Getting started in QuickBooks means being able to track the products you sell and the services you provide. 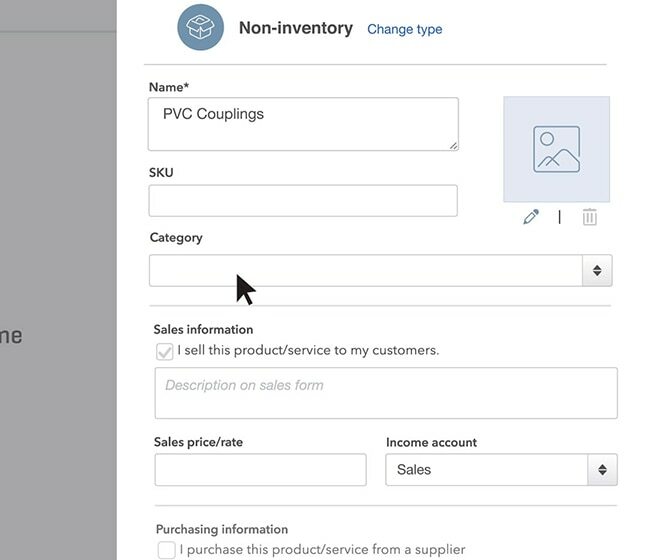 Watch this short video to learn how to add new products and services or import your existing info. 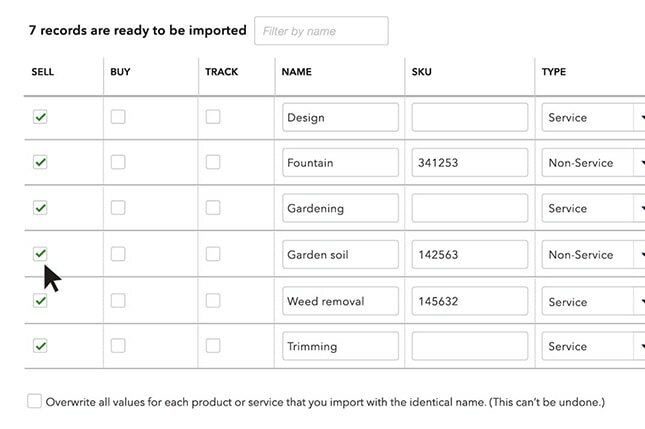 Importing products and services into QuickBooks is quick and easy. You can either add this information manually or you can import a spreadsheet. 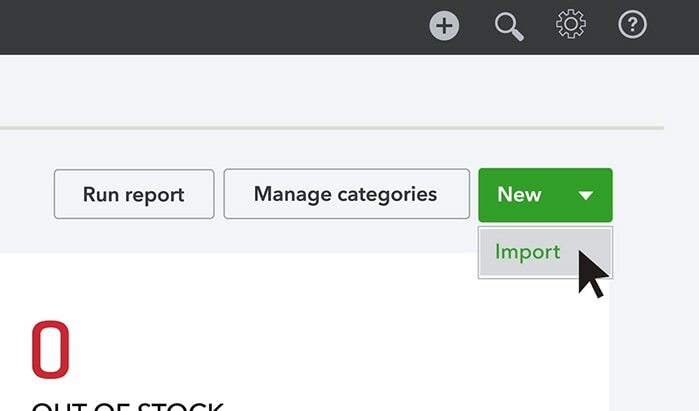 QuickBooks will automatically add your data. We’ll walk you through both methods. 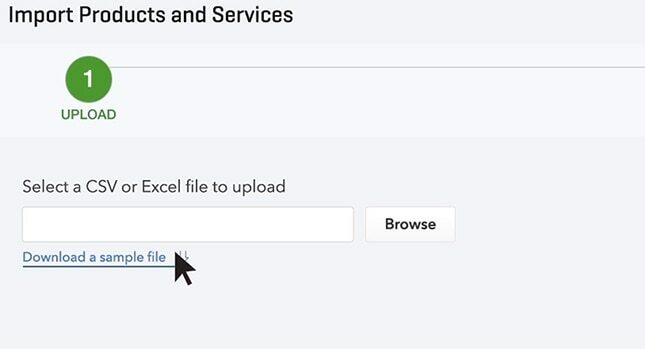 To get QuickBooks exactly what it needs to set your data up right, download the sample Excel file and take a look at it. 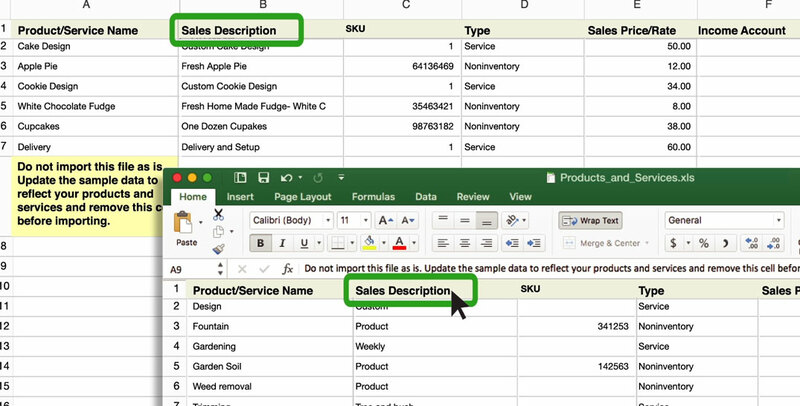 Make sure your column titles and the order of your columns match what’s in the sample file. Then, once it’s ready, click Browse and open your spreadsheet. 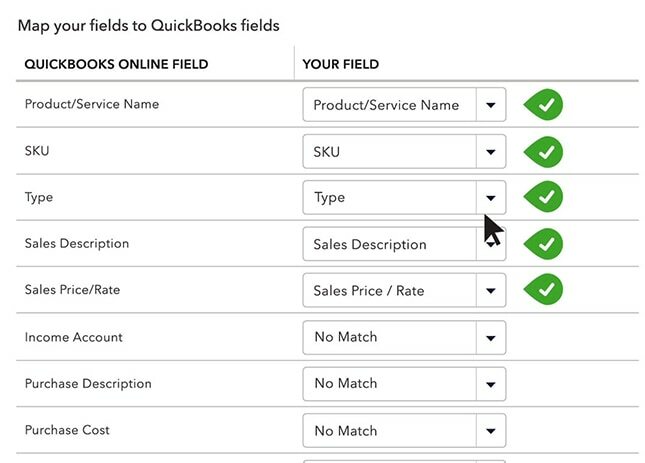 Now, for each of the QuickBooks fields on the screen, choose one of your Excel columns. That column’s contents get imported into that QuickBooks field. Now you see all your data and where it’s going into QuickBooks. Make any changes you need and then click Import. Now try entering a single product or service into your account. Just go to Products and Services and then click New. Is this an inventory product or a non-inventory product? 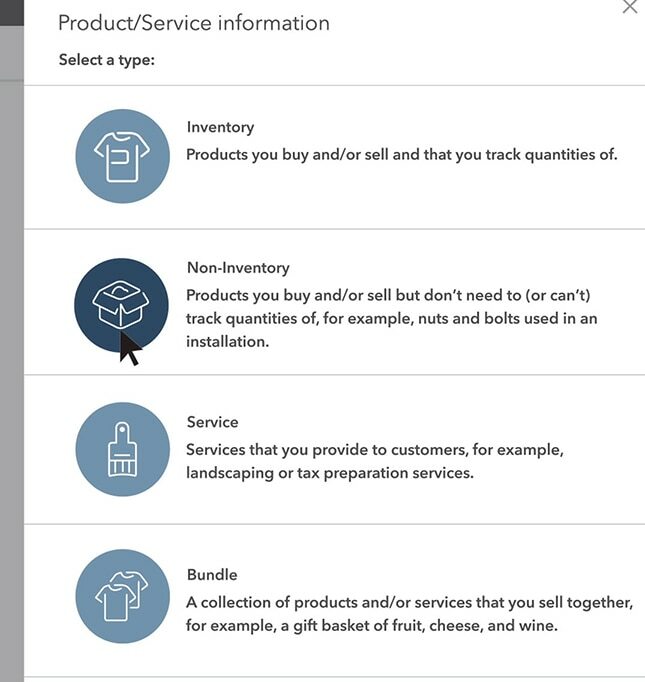 Is this a bundle of products in a service? Select the type that applies. After you’re done filling in the information, be sure to click Save and Close.